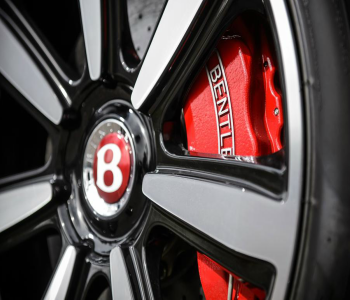 WHAT'S IN THE DNA OF THE BENTLEY CONTINENTAL GT? 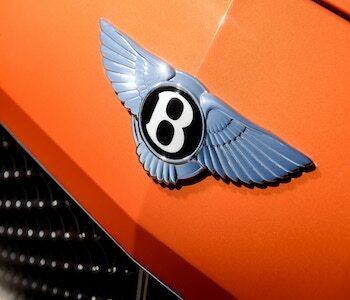 The Continental GT is a star of innovation and truly the most advanced Bentley ever built. 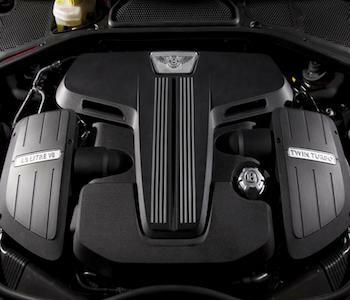 From the innovative architecture on which the car is built to the various driving modes available, from the various sensors to all the customisable options, this Bentley is more intelligent, dynamic and efficient in every way. If the Continental GT might have lost a little of the traditional Bentley charm, it has gained respect as the world’s ultimate GT. The Continental GT exceeds all expectations of a GT, thanks to an innovative technology that brings it to the forefront in its class. From its unique build to its incredible mind, the Bentley Continental GT has been created for an agile and exhilarating drive with superior safety and a quasi-absurd level of comfort. 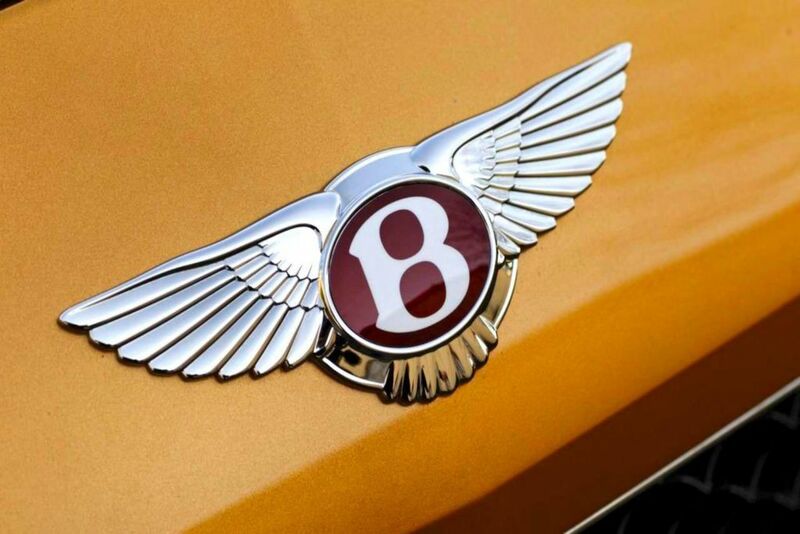 The Bentley Continental GT is anything but meek in appearance so be prepared to get noticed. She makes a presence with her superformed lines, wide, low body and prominent features highlighted with a lush piano-finish lustre. Flashy is the word, including a pre-programmed sequence of exterior lighting on unlocking the car. 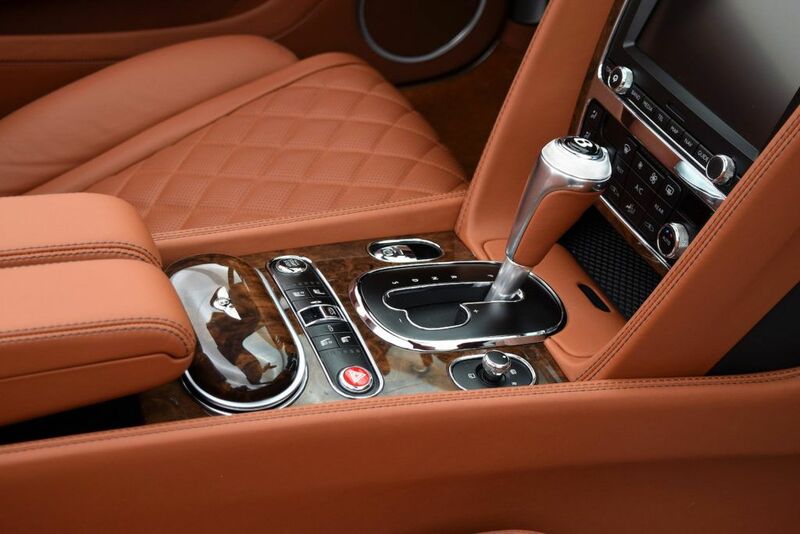 Fanciful yet elegant with great attention to detail, from the elaborate cockpit to the quilted seats, there’s no forgetting you are driving a Bentley. The extreme comfort extends to temperature-controlled seats with in-built massage functions, while everything is customisable, from the seat position to the interior mood lighting. 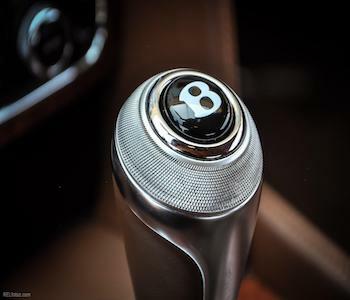 Combine the luxury of a princely chariot, the power of an express train and the manoeuvrability of a jet plane and you’ll know the Bentley Continental GT. 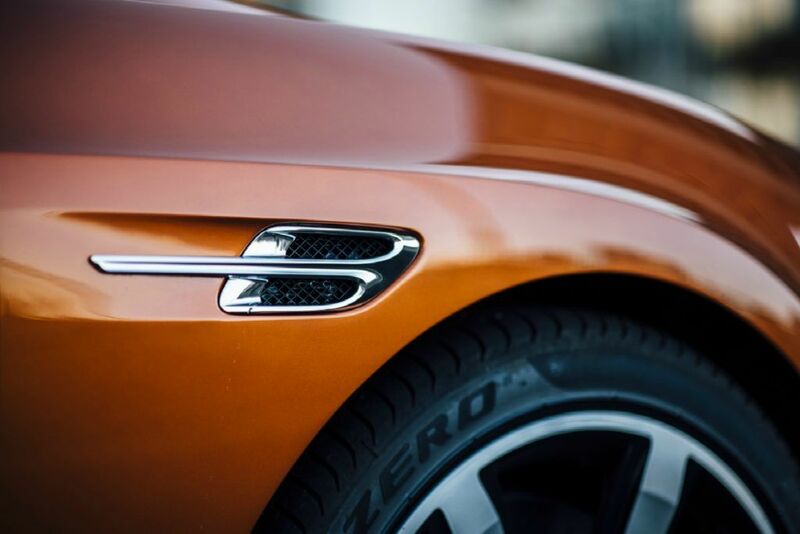 She’s clever too, making her just as ideal for the daily grind as she is a phenomenal grand tourer. 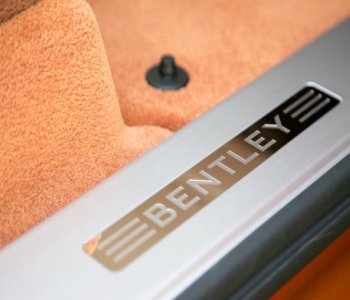 There was no holding back on making the Continental GT the best in its class. 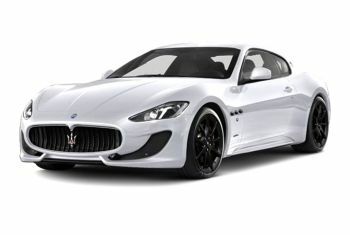 An innovative chassis and electrical architecture, an 8-speed dual-clutch transmission and a variable displacement technology (that automatically shifts between 6 and 12 cylinders) give this extraordinary Grand Tourer a particularly dynamic character. 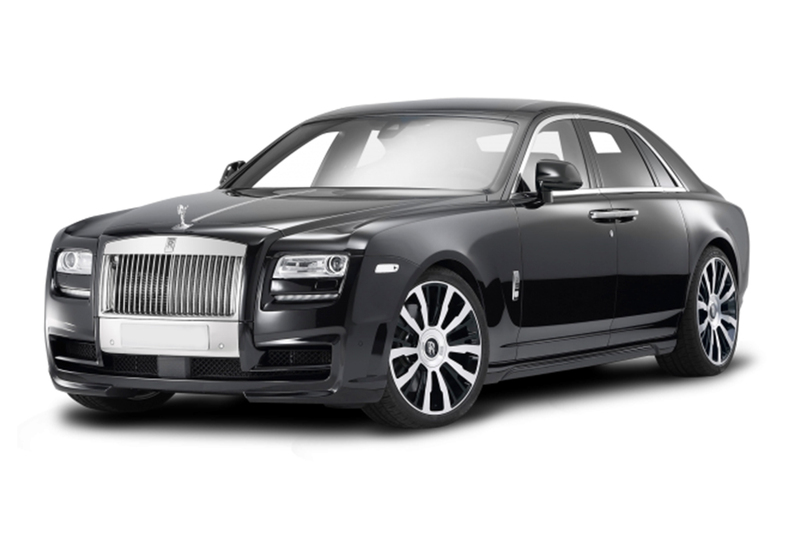 When it comes to power, her monstrous 4.0 litre V8 engine accelerates from 0 to 60 mph in 5.4 seconds and, with a jaw-dropping 521 bhp, reaches a phenomenal top speed of 191 mph. Furthermore, various driving modes and sensors ensure you’ll have no trouble handling this beautiful beast of a car, anywhere, anytime. This is high power, whichever way you look at it. 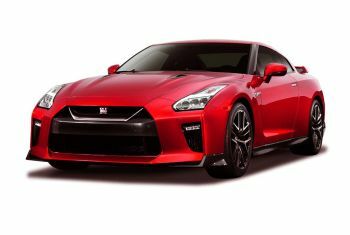 Feel the effortless force unleashed by 521 bhp as you hit that pedal and delight in the complete control you have over it. Experience the innovative technology that tailors the power output according to your specific needs. 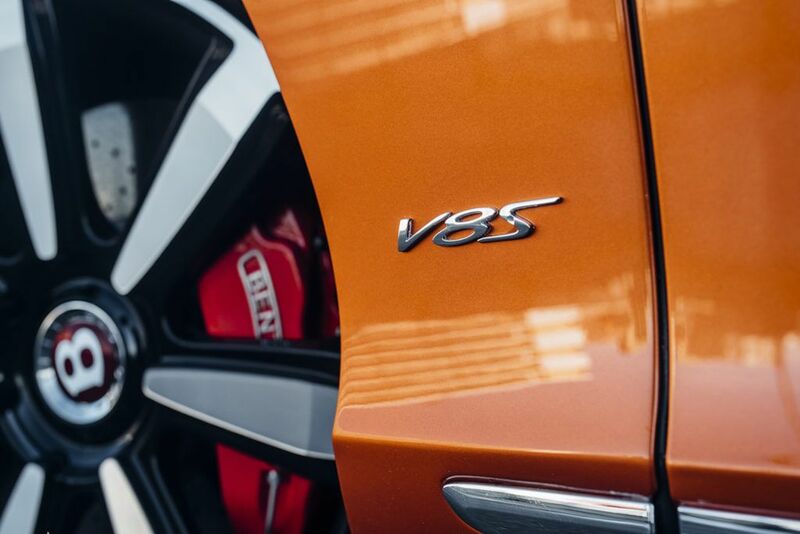 Agility meets power to create a superior mobility machine. Feel free to expect smooth, fast and efficient gear changes, precision on turns and extreme power on full throttle as a second set of cylinders reengage. Driving in the British Moors or in the city? Wet or dry conditions? 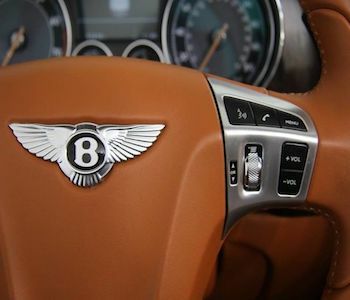 The Continental GT features innovative manual and automatic settings that effectively customise the car’s engine and drive settings according to any given situation. Set the comfort specification for touring the countryside or cruising down the motorway. Switch to sport mode to retune the engine for a more dynamic response in the city or even on the track. Customise your very own drive settings! Meanwhile, allow sensors to automatically optimise handling and ensure a smooth ride. 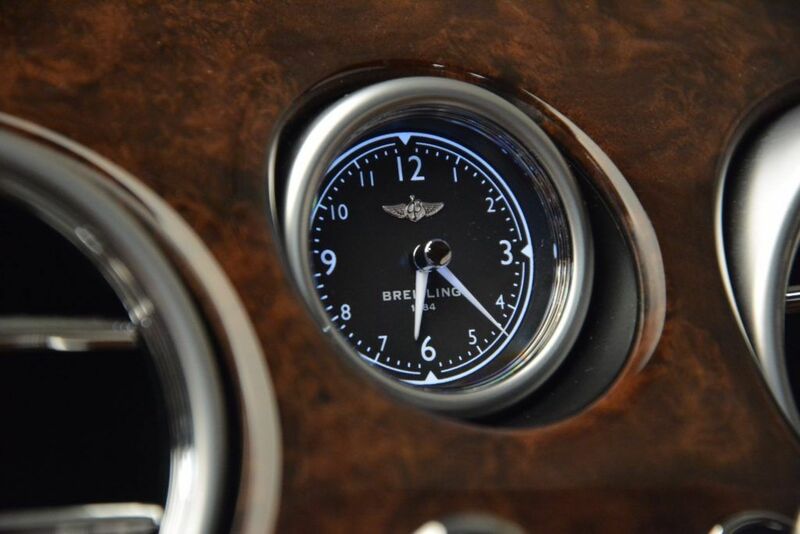 Because the Continental GT is so clever, she’s also efficient. Variable displacement technology optimises the number of cylinders engaged and, therefore, the fuel consumption. Furthermore, the engine switches seamlessly between high-pressure direct injection and port injection depending on the situation. 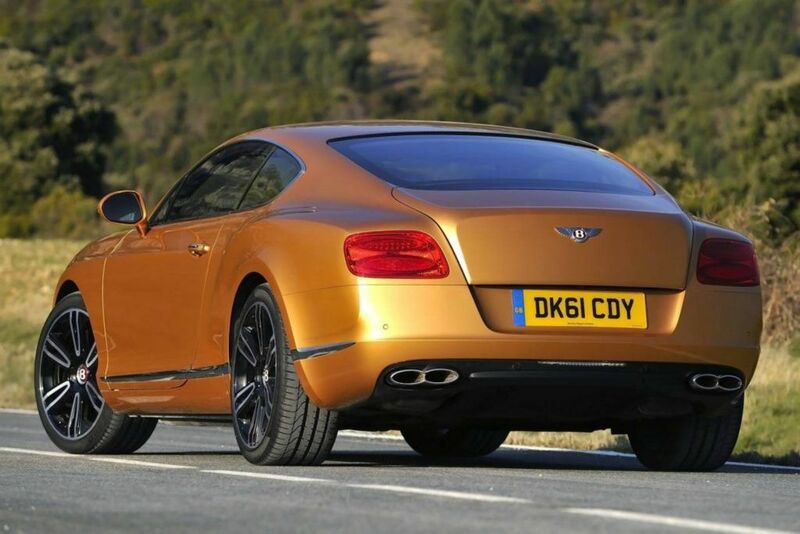 Flashy, bombastic and wicked, the Bentley Continental GT can be too much to handle for some and an extraordinary exploration of extreme pompousness for others. She wants to – and does – get noticed, but within her chambers, you are royalty while she is beautiful, smart, efficient, powerful and completely at your service.